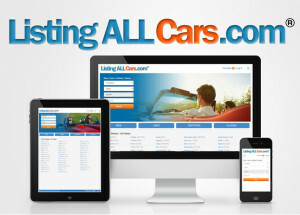 Do you work for ListingALLCars.com? 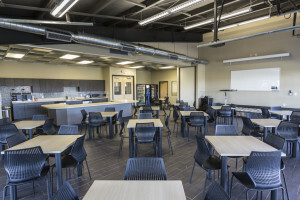 Claim your company page now! 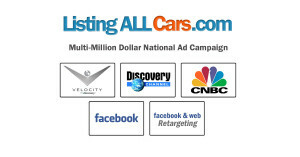 ListingALLCars.com is a new Retail Classified Website with over 5 million cars that we have developed to generate Leads and Sales for Participating Dealers. We are currently promoting this website with a Multi-Million Dollar National Television Ad Campaign. 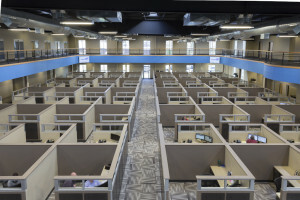 Premium Dealers receive robust ads for their complete Inventory, a link back to their Dealership’s Website, and preferential placement in Search Results.